Also, buy raffle tickets! Win Prizes! 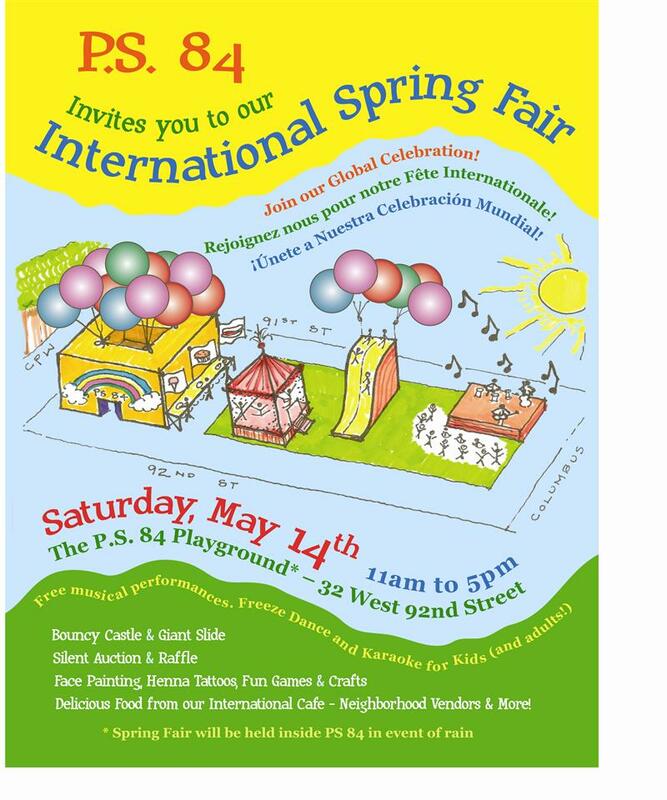 This entry was posted in Afterschool, PS 84 LACASA and tagged LACASA, spring fair. Bookmark the permalink.